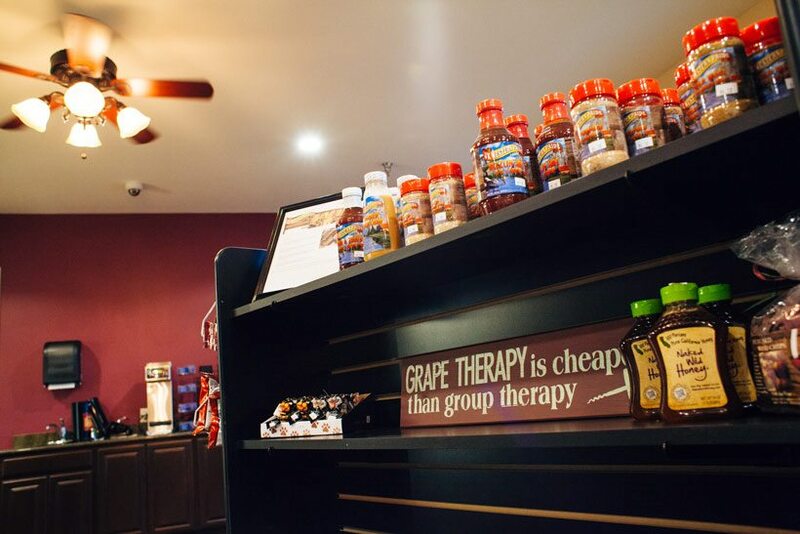 At Vines RV Resort is your home away from home. We offer rentals with all the amenities you need for a comfortable, enjoyable stay. Looking for things to do and places to visit near Paso Robles, CA ? Check out these great local attractions and more!